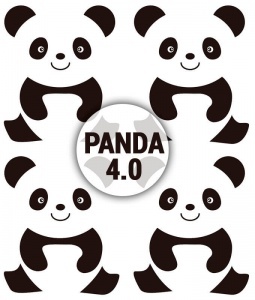 Panda 4.0 And How eBay Lost Most of Their Organic Rankings! EBay is one of the largest online businesses to grace our modern times, it’s a platform that allows people to buy and trade things virtually (which was rather innovative when it was first shown to the world). EBay is usually a powerhouse, they’re almost untouchable in a sense, until this last Google update that is. The new update being rolled out by Google (which is officially known as “Panda 4.0”) has set a few websites back, no matter how reputable (or even how large) they happen to be. The Payday Loan 2.0 update is being rolled out alongside Panda, which just puts webmasters into panic mode. Due to these two updates eBay has shown a significant decrease in the organic traffic (as well as rankings) that they usually sport, which is pretty important for a site that relies on users to make them money. As if that wasn’t enough of a blow to the large corporation, they have actually asked all of the users of eBay to change their passwords (it seems as if there was some sort of database hack, meaning users’ accounts could be compromised). Matt Cutts let everybody know that they should be watching their sites statistics (subliminally, of course) with a recent tweet he put out on his profile. 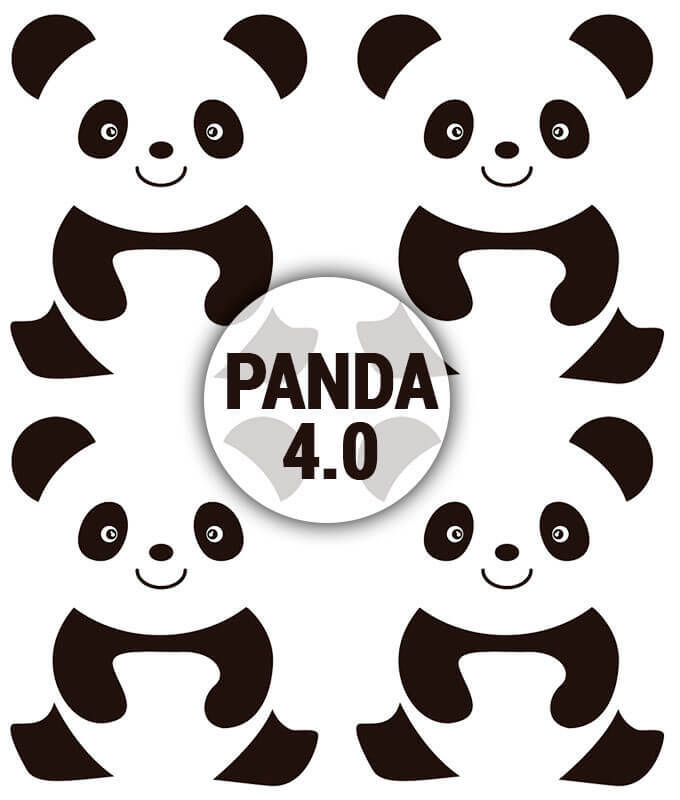 “Google is rolling out our Panda 4.o update starting today.” Cutts tweeted on the 20th of May. Panda was originally released in the year of 2011, and it’s a key component pertaining to the search ranking algorithms Google implements (in order to filter out any sites that would be deemed “low-quality”). When it was originally released Panda had a drastic effect on the SEO path, about 12% of every single search query available was affected by it. Google doesn’t seem like they’re going to part ways with Panda anytime soon, as they’ve refreshed the project about 25 times since its implementation (up to the date of March 2013). One thing that is particularly worrying to webmasters is the fact that Google isn’t announcing the updates anymore, this means that webmasters who put a lot of time and hard-work into their sites might see it all diminished with a simple update. There’s no way around it, Google is a major platform for any webmaster, and Cutts has even said that Panda is going to start receiving monthly updates. EBay was hit by the Panda update due to the thin content that it sported, as well as the doorway pages they made prevalent use of on the site. Whenever you come across an organic search result page you’re greeted with something “sinister” in a sense, that being a doorway page. The doorway pages eBay sports are plain and contain very little content on them, although they did provide the quality you want when it comes to organic search results (SEO service providers could tell you all about that). It seems as if Panda is here to stay, and I suppose there’s only one thing webmasters can do now; learn to cope. © 2019 Local SEO Tampa Company. All rights reserved.